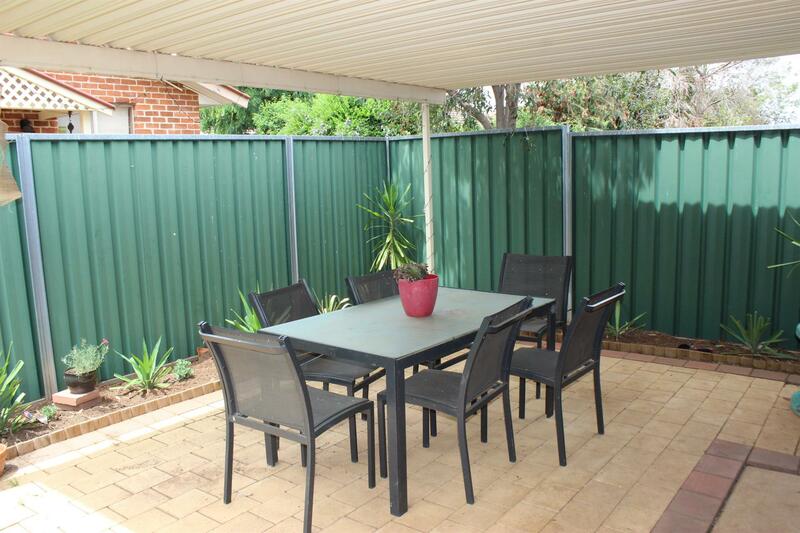 Looking for a tidy, low maintenance property that will put you on the doorstep of the city’s CBD, in touching distance of many of Dubbo’s finest restaurants, clubs and shops? 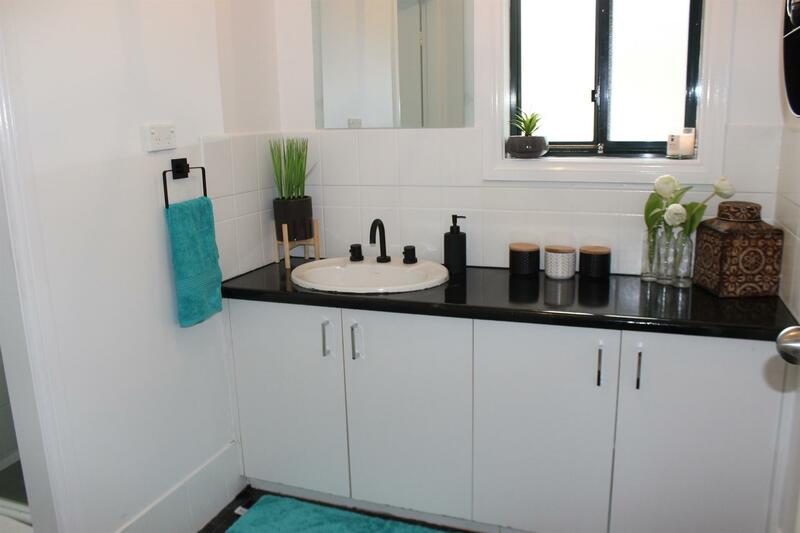 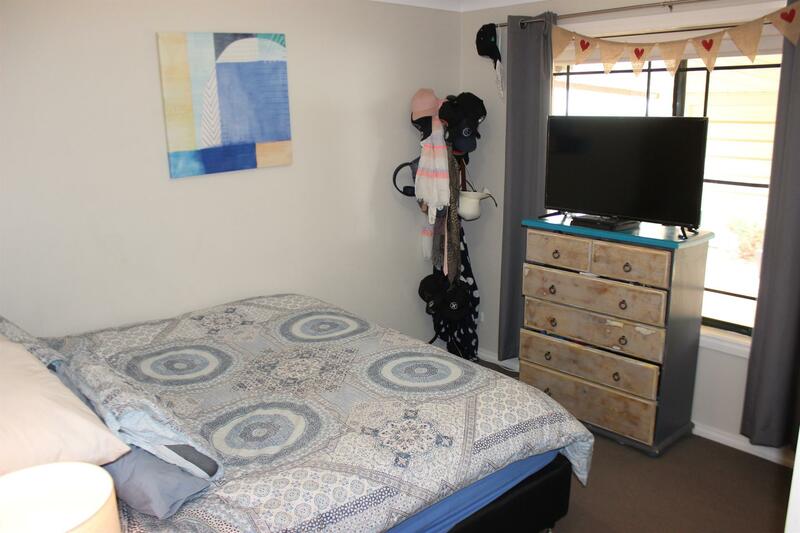 Then look no further than this convenient and compact residence located in popular Boronia place, which is just a stone’s throw from Apex Oval. 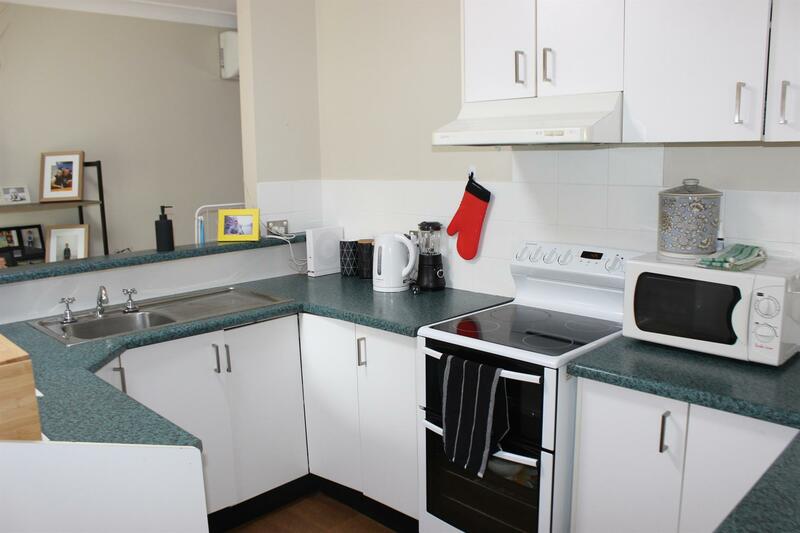 This low maintenance and easy-care property features a separate meals, lounge and kitchen area, and is both heated and cooled at the touch of a button through a modern Samsung reverse cycle split system unit. 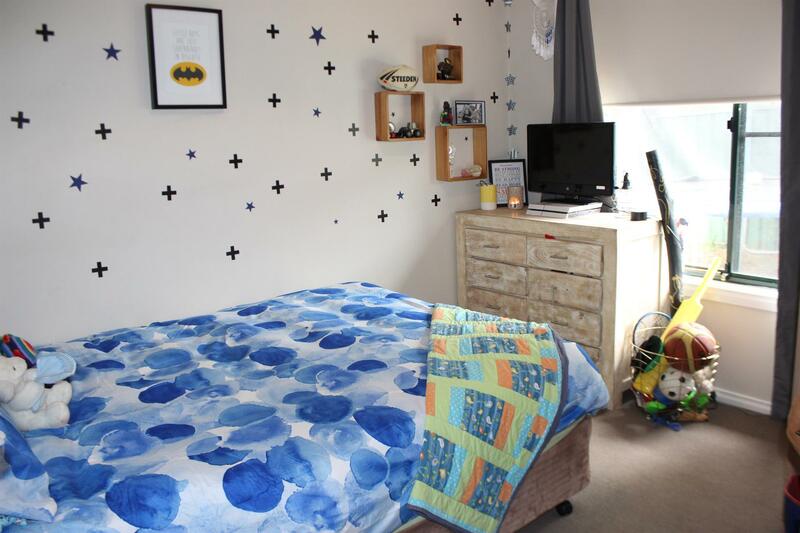 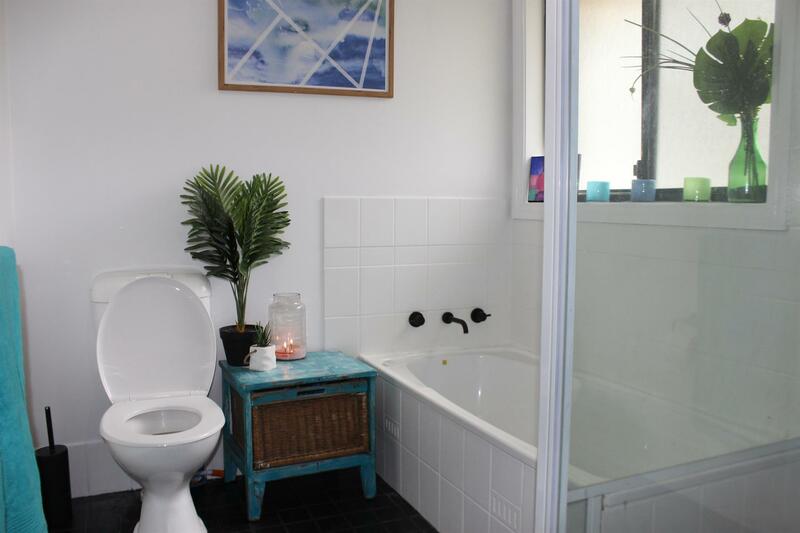 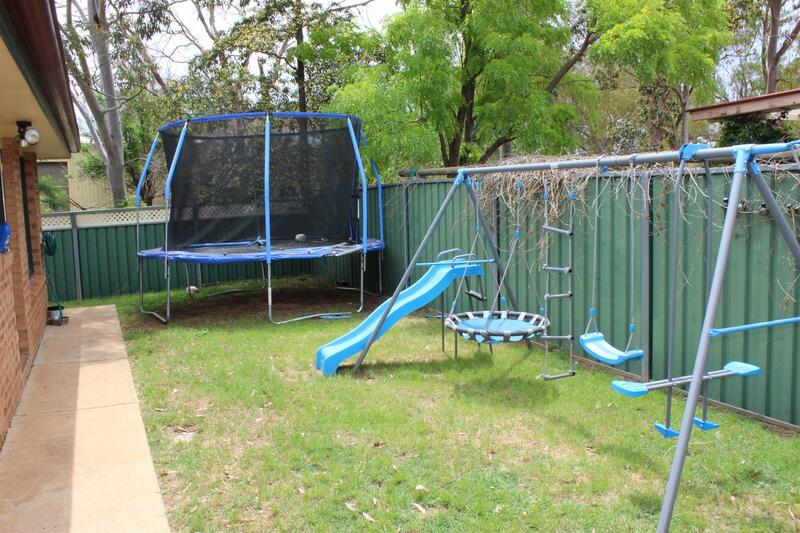 The property also features two bedrooms of a good size, along with a secure back yard and outdoor entertaining area that has a shady and pleasant Easterly aspect. 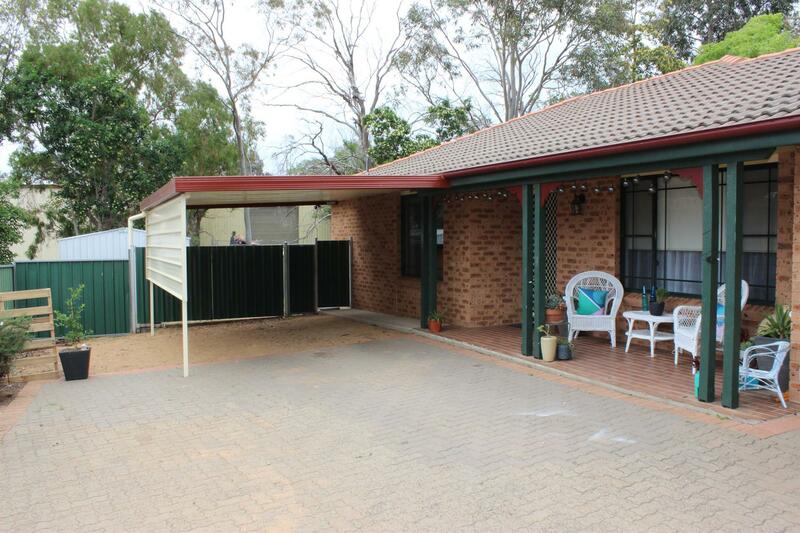 Dear Gabrielle, I am interested in 9 Boronia Pl, Dubbo, NSW 2830, Listing Number 2892246 which I found on http://matthansenrealestate.com.au.